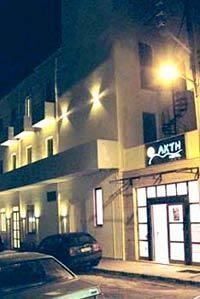 The Akti Hotel Rafina is a 3-star hotel set in central Rafina, a short drive from Nea Makri. 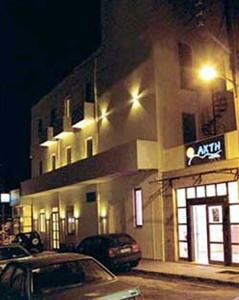 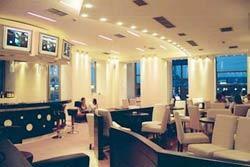 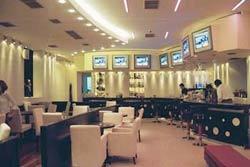 The Akti Hotel Rafina boasts a 24 hour reception, luggage storage and free parking. 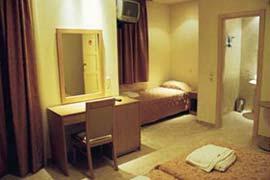 Also on offer to guests are wireless internet, room service and a photocopier. 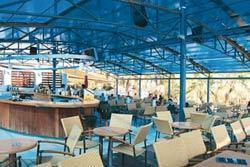 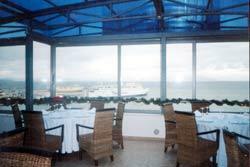 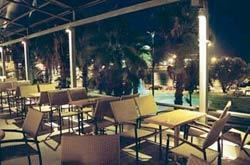 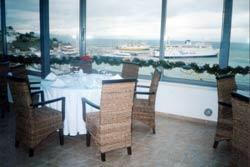 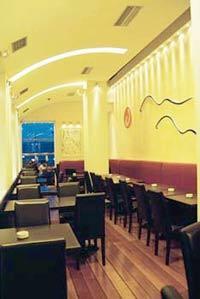 The Akti Hotel Rafina has an on-site restaurant, perfect for those wishing to eat in. 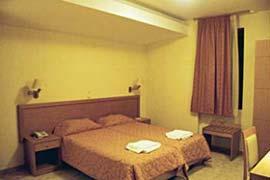 Eleftherios Venizelos Airport is under a 30-minute drive from the Akti Hotel Rafina.